SINGAPORE, 17 December 2013 – The sixth and final lucky shopper at Changi Airport to qualify as a grand draw finalist for the ‘Be a Changi Millionaire’ 2013 is a 34-year-old relationship manager from Singapore. Ms Thum Pei Xing joins five other finalists to be in the running for the windfall of S$1 million in cash – the life-changing grand prize that one lucky winner will walk away with, at the dramatic finale come January 2014. 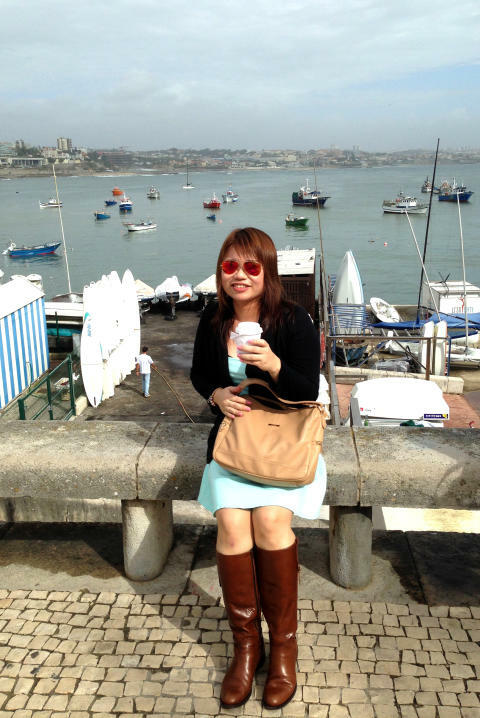 In October, Ms Thum was travelling with a close friend on a much anticipated getaway to Spain when she shopped at Changi Airport before her flight. Her purchase of two bottles of shampoo from Kiehl’s at the Terminal 2 Departure Transit Mall gave her a double stroke of luck. “Every time I travel, I will buy for my dad his favourite Kiehl’s shampoo, as the price at Changi is significantly lower than that at the downtown outlets,” said Ms Thum. As a result of this purchase, she won an adorable ‘Good Luck’ Care Bear plush toy at the ‘Be a Changi Millionaire’ instant game stand, as well as a one-in-six chance to become an instant millionaire. Ms Thum revealed that she had the habit of checking-in at least two hours before her flight, for her to have sufficient time to enjoy a meal and do some shopping before boarding. “Changi Airport is very clean and has a relaxing ambience. 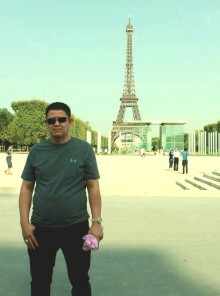 I really love shopping here especially at the Perfumes & Cosmetics stores because the prices are very competitive, and I know I can get a lot of savings,” Ms Thum said. Ms Thum is the second Singaporean finalist for the ‘Be a Changi Millionaire’ 2013 grand draw. Among the six finalists, two are from Singapore, two from China, one each from Russia and Indonesia. With all the finalists determined, the stage is now set for an exciting grand finale in January 2014, where one of them will walk away S$1 million richer. The ecstatic finalist, who had already opened a bottle of wine to celebrate her glorious luck with her friends, had also sketched out her plans if she did win. “I will donate part of my winnings to charity, make a down payment for my dream home and make plans to travel around the world, starting with Greece,” Ms Thum quipped. 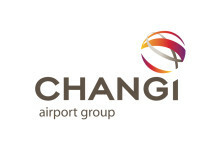 Organised by Changi Airport Group, ‘Be a Changi Millionaire’ 2013 is the fourth run of the airport’s anchor promotion – Singapore’s largest retail promotion in terms of prize-money. Since its launch in 2010, three shoppers have been made overnight millionaires at Changi Airport. Past winners include two Singaporeans and an Australian. During the six-month ‘Be a Changi Millionaire’ promotion which ran from 1 May to 31 October 2013, one finalist was drawn each month for participation in the Grand Draw. Each finalist wins a cash prize of S$5,000 each and a three-night stay in Singapore. For more details of ‘Be a Changi Millionaire’, please visit www.changiairport.com/millionaire.